I truly, truly enjoyed this novel. Having been through extremely tough experiences with people who are very similar to Wren and her fellow "inmates," Wild Bird touched me in a much deeper way that I expected it to. Van Draanen crafts a story that delves deeply into what makes us hurt and angry, as well as what helps us survive those emotions. Kudos to the author for actually creating a believable fourteen-year-old character. Seriously, how many YA novels do we read that have teenagers who more closely resemble hardened, mature thirty-year-olds than young people? I consistently find myself rolling my eyes at characters we are supposed to believe are authentic representations of teenagers. Wild Bird, however, is full of young people that actually seem young. They are scared, selfish, and extremely immature. And guess what? I loved it. 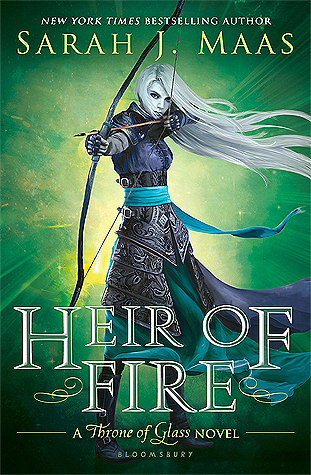 Van Draanen's story is so raw and realistic, and I appreciated every bit of her characters' development. I think Van Draanen tackled a very tricky subject in a very adept manner. Writing about young girls, depression, drug abuse, and psychological dysfunction isn't easy. Too often, novels like this one come across as whiny or over-the-top. Wren isn't a devil, but she isn't a good person, either. I so so so appreciated that Van Draanen made it very clear that Wren isn't the victim here, but she is struggling and in pain. That's such a hard concept to portray, and I think she does it very well. The whole nature aspect of the story really appealed to me. Sure, I've read novels about survival in the wild many times, but there was something different about this one. Wren's experience in the desert is both psychological and physical, and I liked seeing those two components play off of each other. I'm actually traveling to Utah quite soon, so the descriptions of the desert landscape also fascinated me. 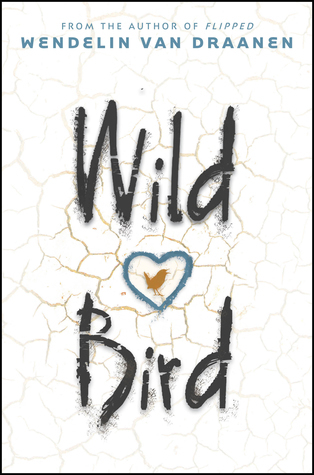 Overall, I'd highly recommend Wild Bird to anyone in search of some quality realistic YA fiction. In fact, I'd recommend it to most teens, especially those who feel lost and alone. Not only is it informative and emotional, but it's also just downright entertaining at points. Two thumbs up! I firmly believe in the restorative qualities of nature and spending time in the outdoors. Wild Bird does an exemplary job of embodying that theme while tackling several others that are pertinent to many teenagers (and even some adults).